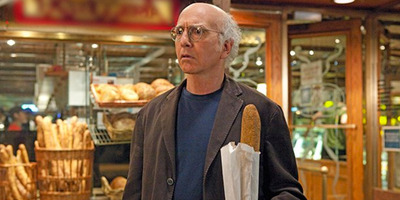 HBO/’Curb Your Enthusiasm’HBO’s ‘Curb Your Enthusiasm’ is coming back after a five year hiatus. HBO announced that “Curb Your Enthusiasm” will be coming back for a ninth season after a five-year hiatus. Fans think this news is pretty, pretty, pretty good. The eighth season of “Curb Your Enthusiasm” ended in 2011. 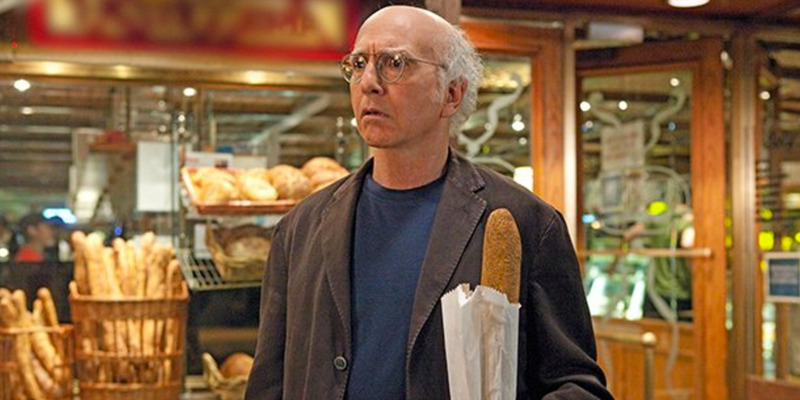 During that season, the typically L.A.-based Larry David spent time in his hometown of New York. By the end of the season, Larry David had angered nearly the entire city and was personally kicked out by then Mayor Michael Bloomberg. Until today’s news, David had never given a clear answer of whether or not he wanted to return to the show. NBC via YouTubeLarry David co-created ‘Seinfeld.’ The show’s final episode remains divisive. 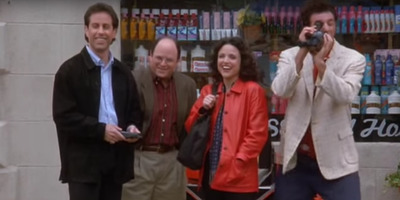 “Well, you know, I got so much grief from the ‘Seinfeld’ finale, which a lot of people intensely disliked, that I no longer feel a need to wrap things up,” David said. David, of course, co-created “Seinfeld” with Jerry Seinfeld. While that was one of the most beloved sitcoms of all time, the series finale, which aired in 1998, was met with mixed reception. Many people didn’t like seeing the four main anti-heroes in jail. Perhaps it just didn’t live up to expectations. “I think the thing about finales is everybody writes their own finale in their head, whereas if they just tune in during the week to a normal show, they’re surprised by what’s going on.” David added. HBO via YouTubeThe ninth season of ‘Curb Your Enthusiasm’ might not be the show’s last. “I wouldn’t say I’m mad about it, but it taught me a lesson that if I ever did another show, I wasn’t going to wrap it up,” David said. This could explain David’s indecision to continue “Curb,” despite the show’s huge fanbase. And yet, it’s coming back on the air. There’s no indication that season nine will be the last season of “Curb Your Enthusiasm.” Maybe this just means that David will continue to make the show forever and tease fans about whether or not it’s actually the end. 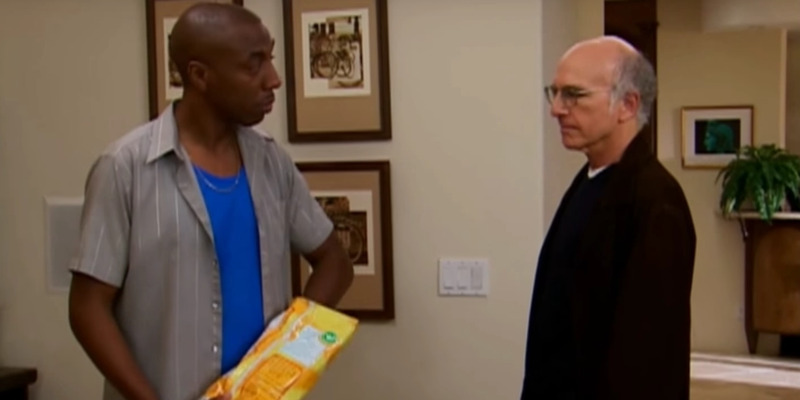 If this means more seasons of “Curb Your Enthusiasm,” a show that doesn’t seem to get old, then we’re on board.